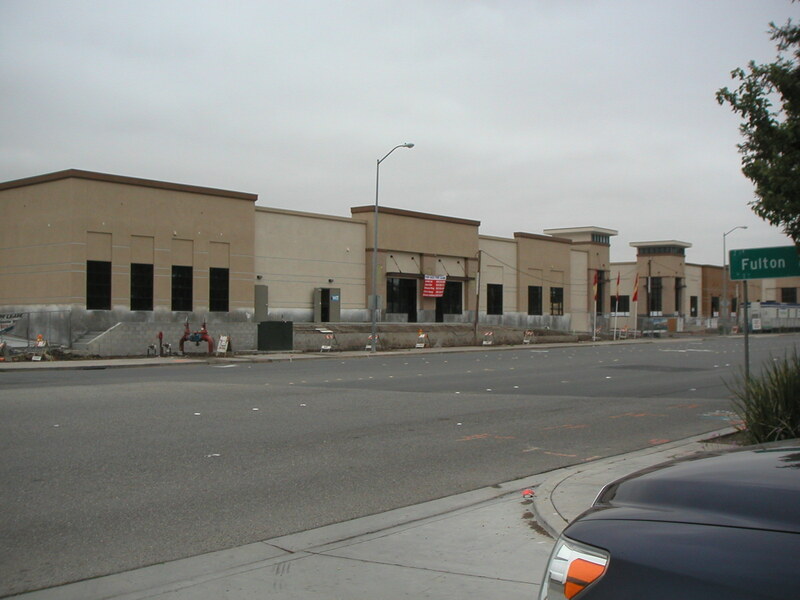 The project consists of eight single-story retail buildings. 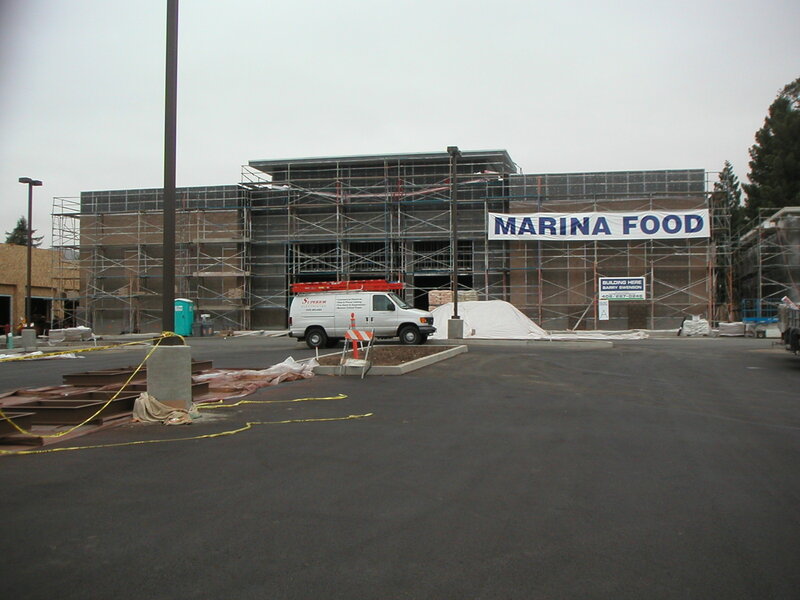 The project is anchored by a Marina Foods Supermarket. 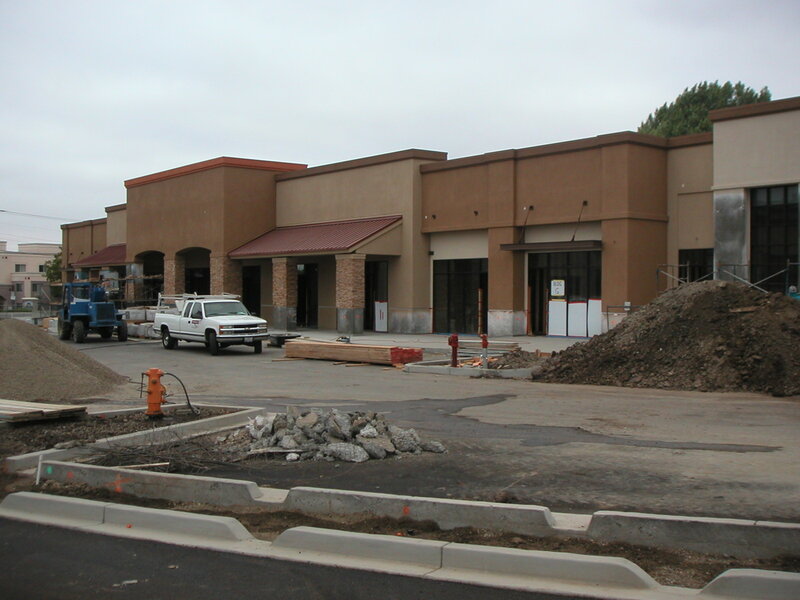 The supermarket is located in a concrete masonry building with a wood framed roof, with the other buildings constructed of wood framing. All buildings are supported on concrete slab-on-grade with spread footing. This plaza has complimentary tenant mix, and was completed in November 2009. 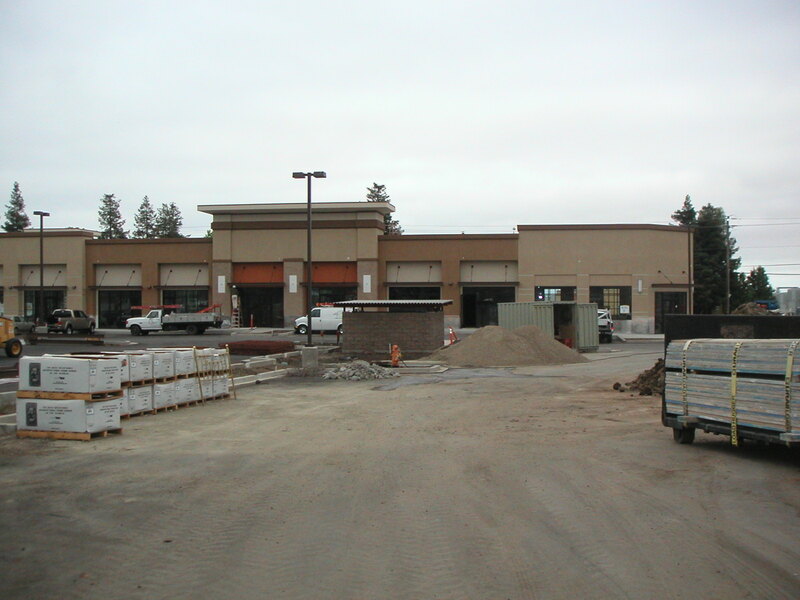 Fremont Times Square is a retail condominium shopping center located in Fremont, which is comprised of eight single-story buildings that enclose a total of 94,800 square feet of retail space. One of the buildings will enclose 30,000 square feet of space and is constructed with masonry exterior walls, a wood roof and a concrete spread footing foundation. The building exhibits a flat roof, a recessed dock, and an open floor plan for use by a single tenant. The remaining seven buildings each enclose between 5,900 square feet and 11,800 square feet of space and are constructed with wood framed exterior walls, a flat wood roof and a concrete spread footing foundation. Each of these buildings feature a floor plan that can be used by multiple tenants. Design challenges for this project include the openness of the storefronts, which limited the amount of wall space available for shearwalls on the wood framed buildings. Additionally, the locations of interior shearwalls were subject to how the spaces were sold so locations were being changed as we were designing the project.